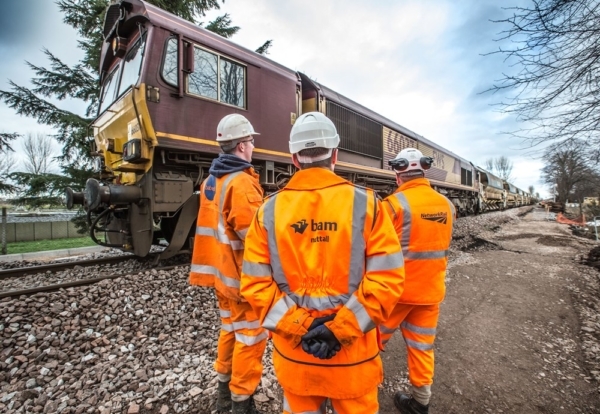 Network Rail has awarded Bam Nuttall a contract for upgrade works to the Highland mainline. The £10m contract is part of an overall £57m Scottish Government-funded investment in the line linking Inverness and the Central Belt. BAM will extend platforms 1 and 2 at Pitlochry station and carrying out modifications to extend the track layout. Infrastructure works will also be carried out at Aviemore station – extending the loop to the north of the station. In addition, signalling systems at Pitlochry and Aviemore will also be altered and upgraded as part of the overall project. These works will enable ScotRail’s longer InterCity trains (HSTs), which will start to be introduced on the route later this year, to pass each other more efficiently at both stations.